This delightful client came to The Billington Partnership with an interesting proposition. 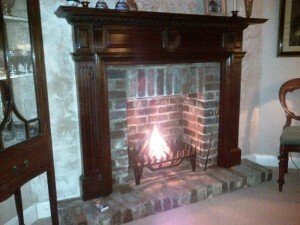 To turn her existing, unused inglenook fireplace in her dining room into a fully working open fire. 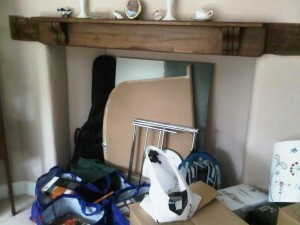 The client had already purchased an ornate wooden fire surround. 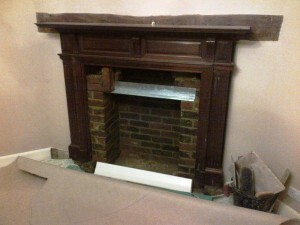 However, our task was to create the new fireplace using old reclaimed bricks and to install the wooden surround for her. 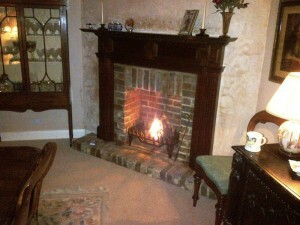 Finally, the result was a lovely fireplace in keeping with the rest of the room and the house. A great little renovation project. If you are looking to change an existing fireplace in your home, contact The Billington Partnership to discuss your requirements.